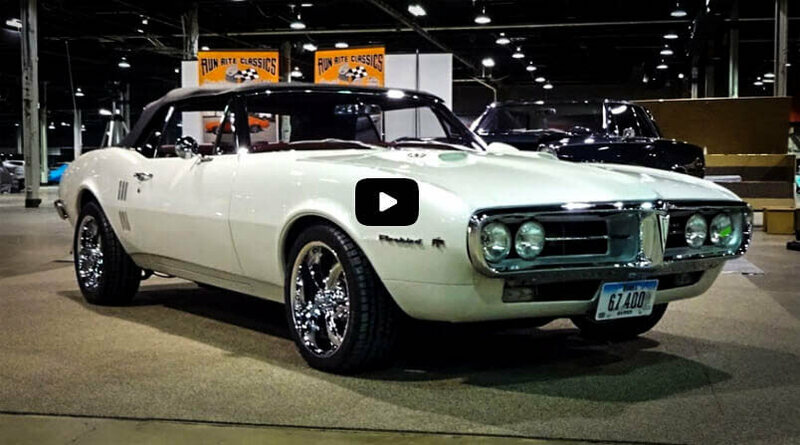 The more popular muscle cars from the 1960s and 1970s are pretty pricey and for individuals on a budget, these cars are far out of reach. 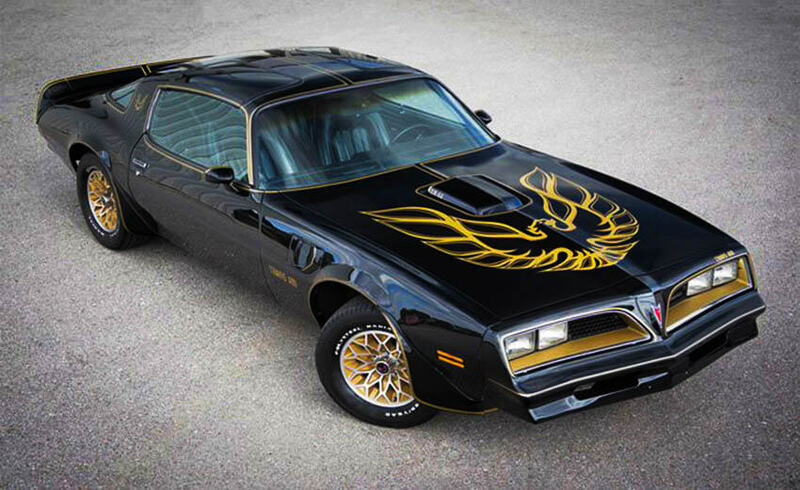 The price for a brand new muscle car starts at around $32,000. Fortunately, there are a few affordable muscle cars out there that feature the handling and horsepower you have always wanted. 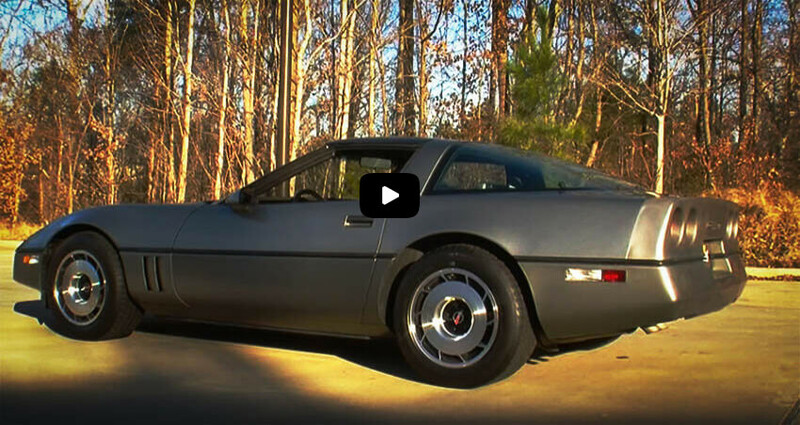 The 1984 Chevy Corvette is not considered a muscle car by everyone, but arguably, with the amount of horsepower it has to offer and the way it handles, the C4 definitely performs with some muscle. 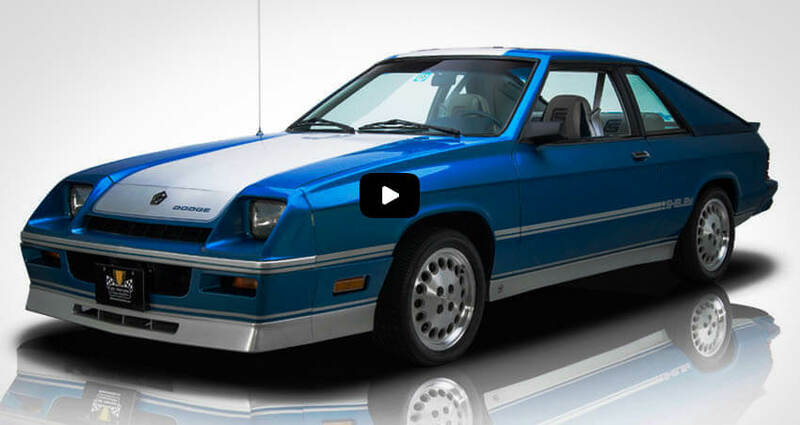 The 1984 to 1988 models are the most affordable muscle cars. 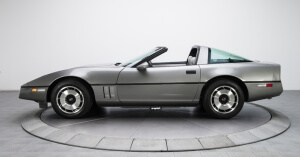 Because the C4 is not considered collectable, they are a good starting point for those new to car restoration or anyone who loves Corvettes but cannot afford the higher priced models. You can purchase one for around $4,000. 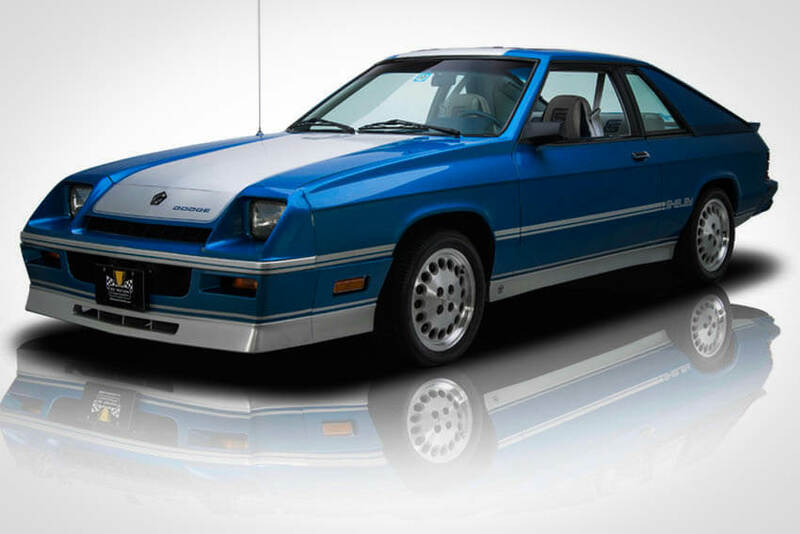 The Shelby Charger was produced in the late ‘80s. Featuring 175 HP, the car’s performance figures were significantly lower than other classics cars produced around the same time. Because of this, these cars are very affordable, with a price that ranges from $1,300 to $5,000. 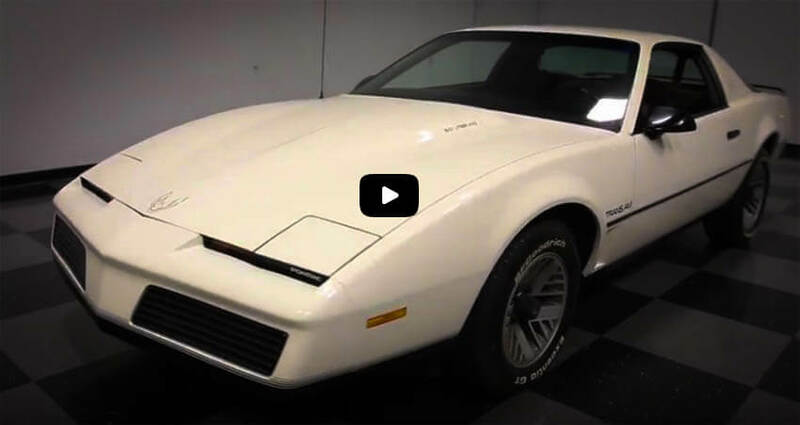 The late 70’s to early 80s Pontiac Firebird featured an iconic style but they lacked in the power department. Depending on the engine, these vehicles only offered 110 to 200 HP. 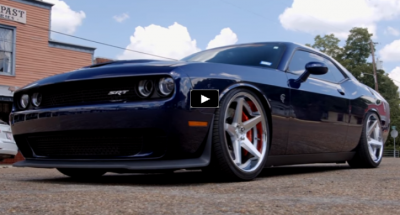 This affordable muscle car can be easily altered to handle more power. A decent running model can cost you $2,000 to $5,000. The late ’80s to early ‘90s Mustangs pack a big V8 engine and don not cost quite as much as the more popular models. By today’s standards, the horsepower they have to offer 222 is not considered very high, but these models are inexpensive to restore and are pretty easy to work on and the engines can be modified for more power. You can pick one up for a cost that ranges from $1,200 to $6,000. 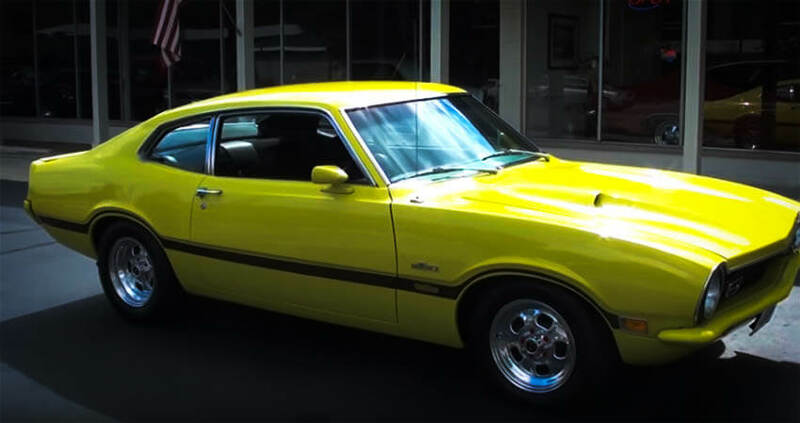 The 1970s Ford Maverick features the traditional muscle car look and a V8 engine. Featuring 210 HP, these models can be easily modified for more power. You can pick up a decent vehicle for a price that ranges from $3,000 to $8,000. While the cost for these cars is generally low, compared to other, more powerful models, they can be easily converted for more power, allowing you to ride with some muscular attitude, even if you are on a tight budget. 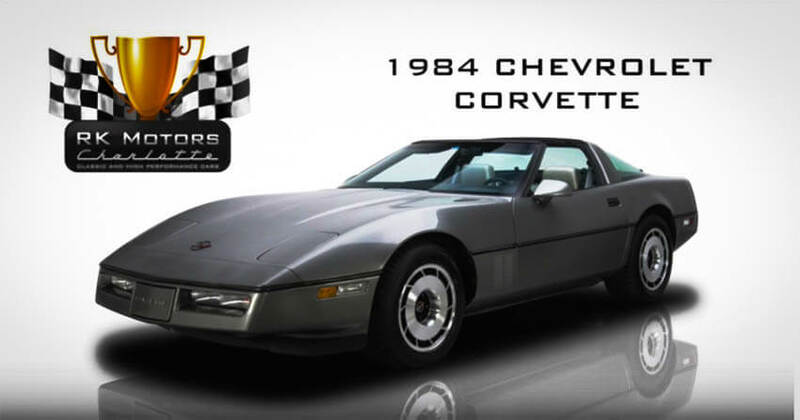 The lower price for each of these cars will reflect their condition at the time of purchase. The better the condition, the higher the price tag. Gearheads will love these cars for a good project and even those new to car restoration can easily convert one of these models over time. Here you will find a wide range of Affordable Muscle Cars with their reviews, engines, interior and many more.